WA Refuelling is at the forefront of fuel management for commercial, construction, mining, and industrial applications in Perth. It is our goal to provide these industries with a better means to fuel, streamlining the process from inception to delivery and distribution onsite. By partnering with our clients and gaining an intimate understanding of their needs, we’re able to provide advice about the fuels that are best suited for their equipment and application needs. This includes custom solutions in the form of tanks, onsite refill on demand, as well as provision and maintenance of fuel tanks and relevant equipment. We implement precision fuel sampling and polishing to detect water, sediment, and microbes that could result in blocked filters, fuel system failure, worn fuel injectors, corroded tanks and engine failure. No matter which tank you require, we’ll install a central processing unit that ensures the filtration and removal of contaminants. Generators are put to use in mission-critical facilities such as hospitals, data centres and other establishments that cannot go without power. WA Refuelling is a specialist provider of fuel outcomes for generators, with 24/7 accessibility for emergency situations. This also directly contributes to business continuity, allowing for the ability to maintain operations during disasters. 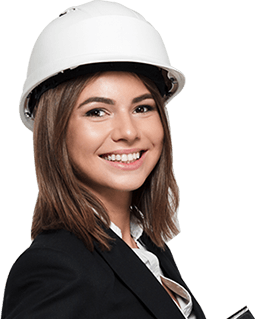 With knowledge about the inner and outer workings of a construction site, we can supply you with a fuel tank that will best suit your application and working environment. Our self-bunded tanks are both compact and code-compliant, ensuring the safety of your employees on the onsite. 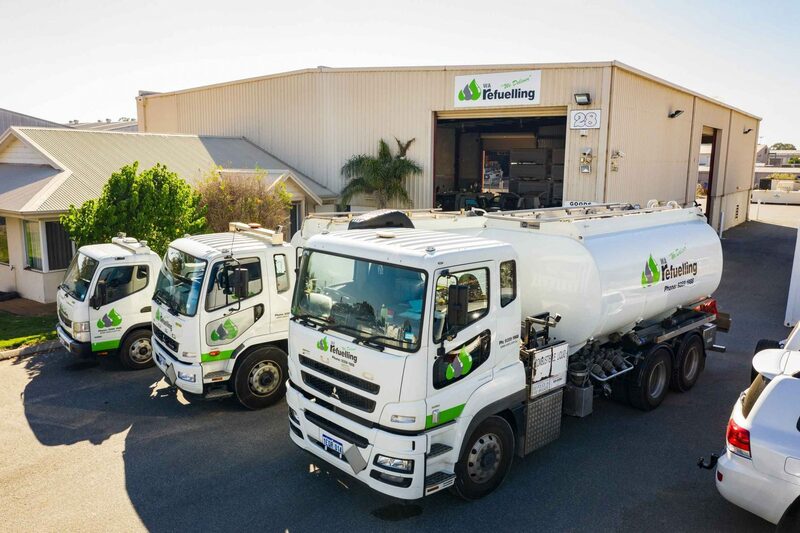 Whether you have a fleet of trucks or rental cars, WA Refuelling can offer you a tailored solution that will keep your business running smoothly. From a small 1,000 litre tank to large 110,000 litre tanks with over-fill and anti-syphon protection, we’ll make sure you’re covered. Farms operate on a variety of diesel and fuel-driven machinery that can be far out and hard to reach. In this case, our range of fuel tanks will serve as the perfect addition, giving you access to a specified amount of litres in one or multiple places on the land. Of all industrial practices, mining and manufacturing are perhaps the most demanding. Day in and day out, large-scale equipment is put to the test in the harshest of environments, with heaps of fuel and diesel being consumed to keep operations going. Our tanks have been designed and built to meet every refuelling challenge that could take place on a mine or manufacturing plant, with the option to customise products and services to your exact needs. WA Refuelling is dedicated to providing Australian businesses with the service they deserve. If there’s anything more you’d like to know about, whether something specific or some friendly advice, give us a call on 08 9359 1988 today. Alternatively, feel free to complete our contact form, and we’ll get back to you at the next available opportunity.